Please feel free to visit as often as you want. ​Please email me to add any information, news or photographs. I can then add them as a page or to an existing page. Let us know what's going on in your life. Don't be shy! 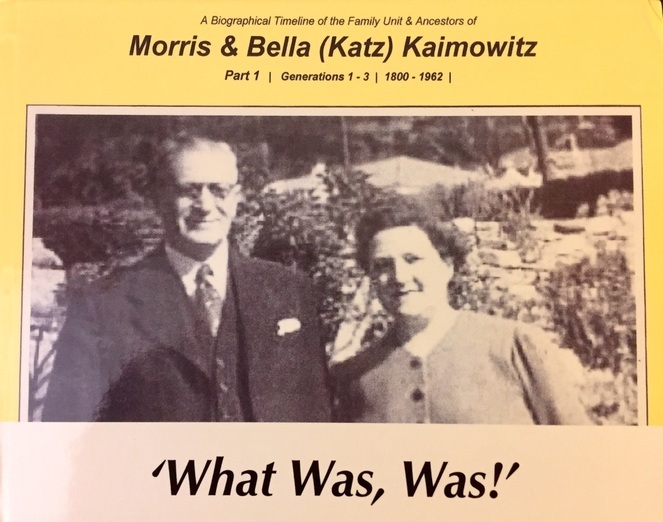 You will see that spouses who are not direct descendants of the Kaimowitz-Katz-Kaye lineage have not been included as including everyone would have really complicated the site ..........................so don't get upset! 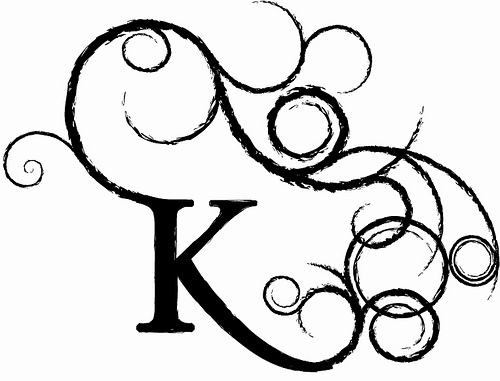 This is a private website for family members only. ​Information can only be changed or added by the site administrator. You can see to whom you are related and help your kids and grandchildren understand their origins and to stay connected with their relatives in different parts of the world. In October 2017 Trevor and Martin Kaye visited Poland on a private Jewish Heritage Tour. We visited Warsaw, Lodz, Krakow and Auschwitz-Birkenau. Our aim was to pay our respects and see if we could add to the knowledge of our family history. We accomplished our goals. It was a moving and memorable trip. ​In March 2018 Jeff Kaimowitz also visited Auschwitz-Birkenau. He found victims whose last name was Kajmowicz. I don't believe they are related, but out of respect and in their memory, I have included the photo documentation that Jeff sent. In April 2018 Warren and Karen Kaimowitz also visited Poland, so in the past year there has been a definite return to "our roots" by members of the family!